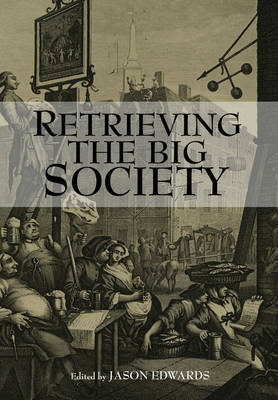 To mark the launch of the Political Quarterly’s latest book Retrieving the Big Society, edited by Jason Edwards, a panel made up of contributors will discuss the Big Society project, its intellectual provenance, and assess its impact on the present and future of British politics. The panel and debate will take place at 6 – 7 p.m. with a drinks reception until 8 p.m. at the Institute for Government. The book will also be available at a special launch price. To reserve a place, contact Emma Anderson. You can read more about the book here.